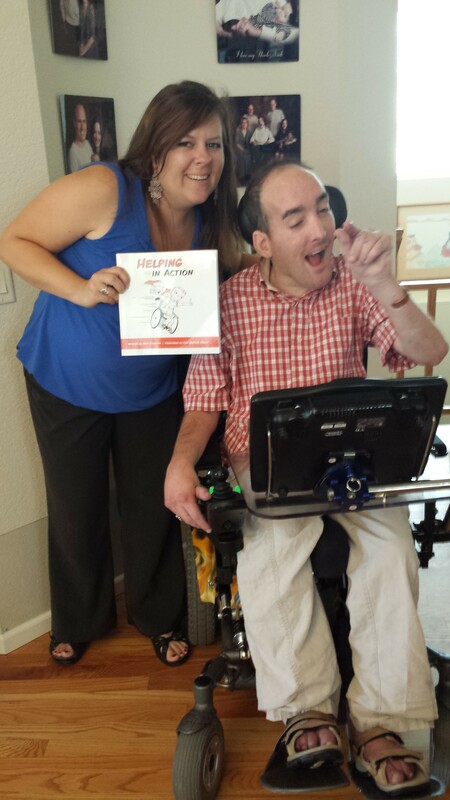 We have a new friend and awesome fan, Jessica Benes, from the Loveland Reporter Herald. 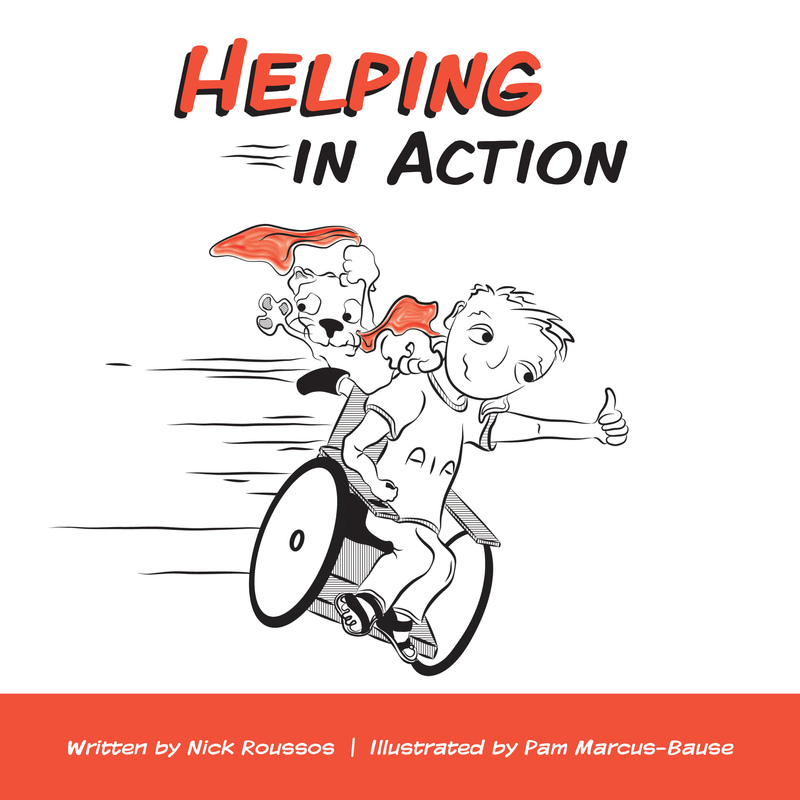 She came by to interview Nick about his book, Helping in Action, and the Meet the Author event to be held tomorrow at Red Tail Coffee in Fort Collins, 5-7pm. You will be able to see it online later tonight and in the Saturday printed edition of the the paper . Thank you to all our awesome fans! 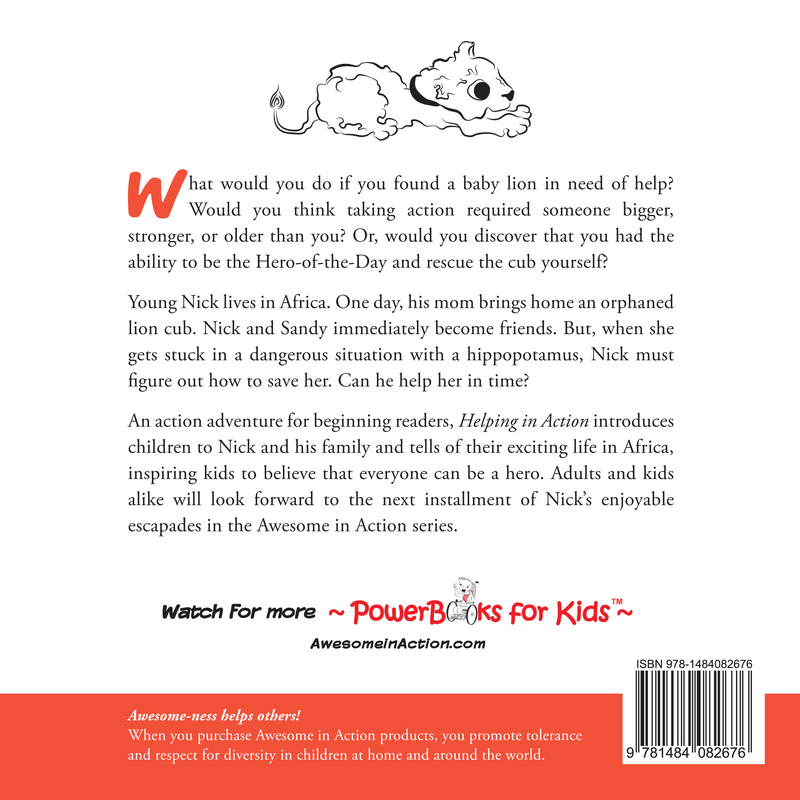 Posted on August 29, 2014, in Books, Events, Helping in Action - Book. Bookmark the permalink. Leave a comment.